Launching things into space is cost-prohibitive, to say the least. It’s a hurdle Elon Musk identified years ago and has served as the basis for his private space company, SpaceX. Musk’s idea is pretty simple. If SpaceX can recycle key components of a launch, subsequent launches will be significantly cheaper. His company has demonstrated the ability to do so time and again by landing and reusing rocket boosters and its Dragon spacecraft. Now, the company wants to try and recycle a fairing. As TechCrunch explains, the fairing is the shell section at the top of a rocket that protects cargo heading to space. In SpaceX’s most recent Falcon Heavy test, for example, it’s where the Tesla Roadster was stored. Pauline Acalin from Teslarati recently managed to capture images of SpaceX’s fairing-catching vessel. Dubbed Mr. Steven, the recovery vessel is essentially a barge holding up a giant net. It seems SpaceX aims to catch the fairing in the net (it’ll be slowed down by parachutes). 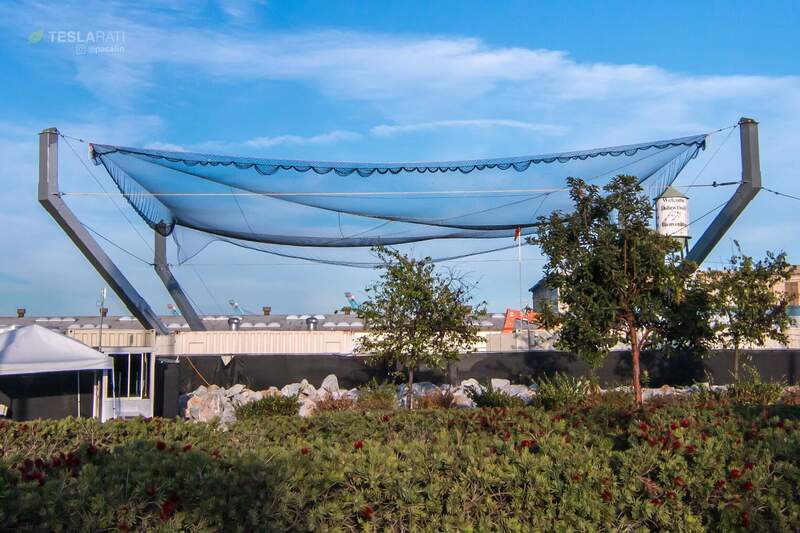 It’s kind of like a safety net you’d see a trapeze artist use… but, for a rocket fairing falling out of the sky. Recovering and reusing a fairing could save SpaceX a significant amount of money. As Teslarati highlights, Musk once joked that a fairing is a $5 million pallet of cash. SpaceX’s next mission is set for February 21 (that’s tomorrow). We should know soon enough if Mr. Steven is a success.